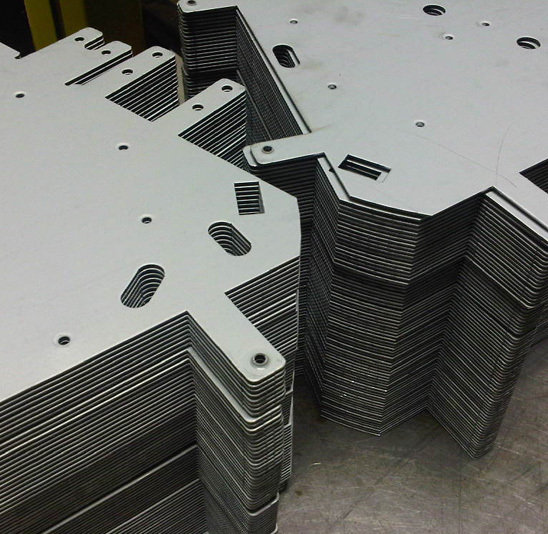 Regional Industries rounds off our CNC machining by offering sheet metal fabrication. Our capabilities range from simple stampings to laser cutting and metal forming. Our custom sheet metal components can be ordered as standalone items or integrated into high level assemblies.